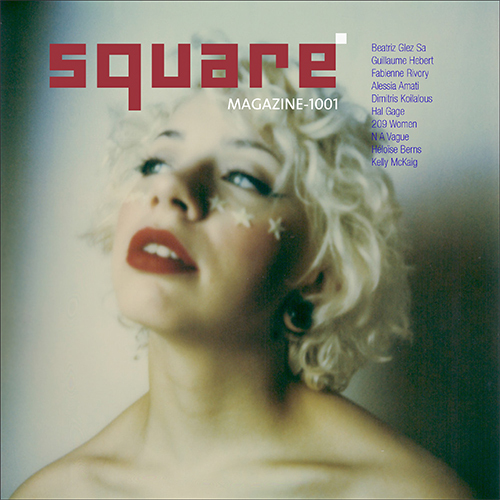 Squared bodies Special Issue SP04: contribute! Wanna hot summer? Then contribute to the Special issue Squared bodies, full of artistic nudes and risqué snaps. Deadline Jul 15th. How do I contribute? Thanks. I submitted today for the Squared bodies Special Issue SP04 and I was just making sure my submission was received! So excited to see what comes out.